http://prestivac.com/blog/how-to-safely-recover-hazardous-carcinogensHealth and safety has been a priority for the Petroleum / Oil & Gas industry for many years. This industry produces and uses many chemical products on its worksites. 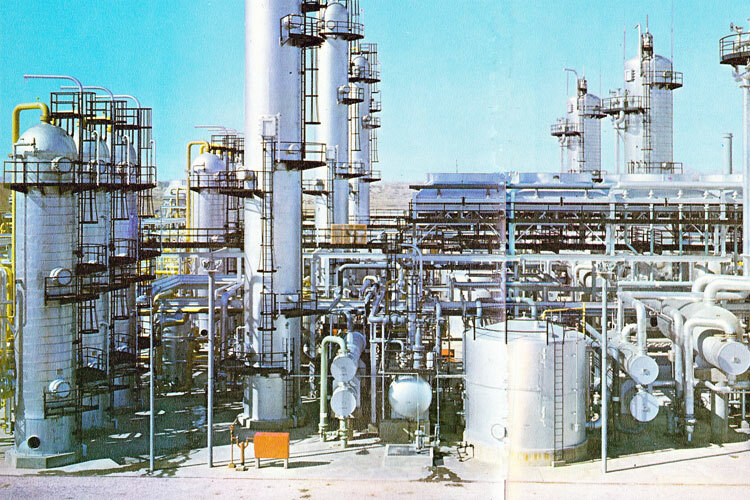 Oil refineries are industrial plants where crude oil, the unprocessed oil that comes out of the ground that is also known as petroleum, is processed and refined into various useful products, including gasoline, heating oil, kerosene and diesel. The process of refining oil requires the thick liquid to be boiled, allowing gases to be released and allowing various chemicals to be separated. Workers exposed to chemicals produced and used in the oil and gas industry may develop occupational diseases of the lungs, skin, and other organs, depending on the amount and length of time of exposures.